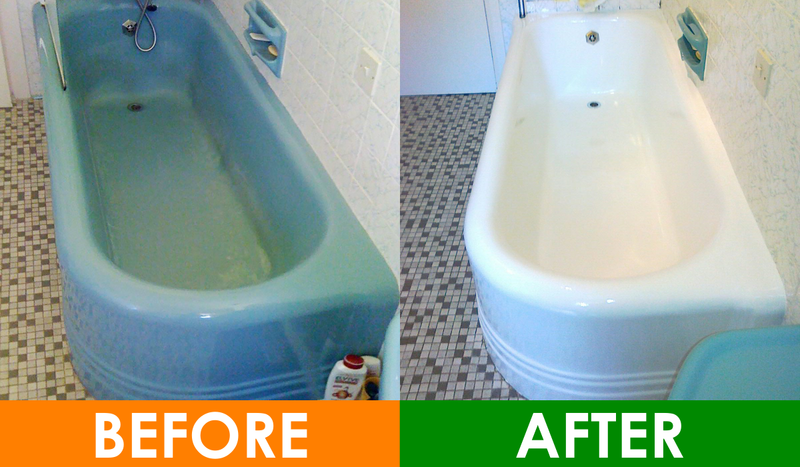 Bath Doctor can resurface your existing bath in the home ,whether it be plastic steel or cast iron. No expensive plumbing costs or inconvenience disturbing your current bathroom. 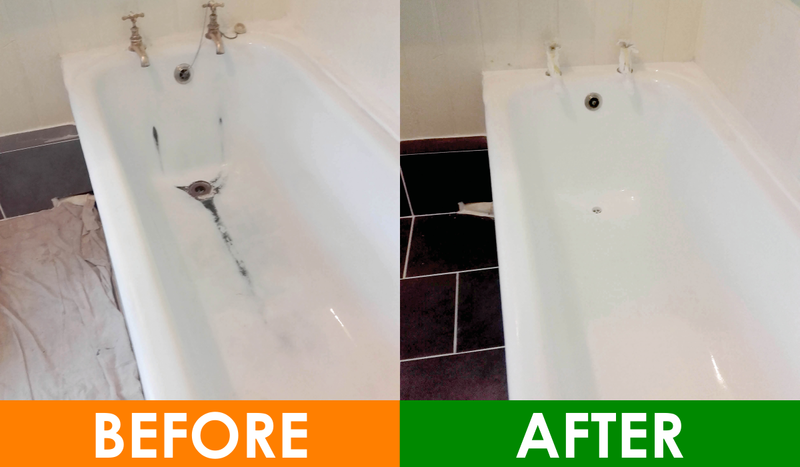 A simple no mess, no fuss, professional, reliable process bringing your bathroom back to new. We also provide a complete Colour changing Service or perhaps a repair is required. We can also provide a solution to all types of surface damage. All can benefit from our cost saving service. It can be extremely irritating when a bathroom or kitchen fitting gets damaged, as most people immediately think that it would have to be replaced. Well, if you are reading this, you now know that this is not always the case. Many of our customers are so pleased with our top quality repairs and resurfacing and often struggle to see where the original damage was. 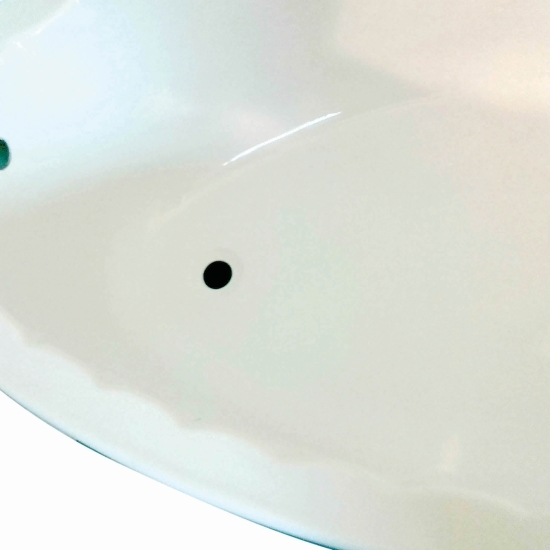 Yes, we can make your damaged basin or bath look as good as new and save you considerable expense at the same time. Of course, if an item is beyond repair, we would let you know and provide a free quotation for a replacement.